Hudson Yards is making major progress, with Related’s core redevelopment over the Eastern Yards now racing towards completion. While progress on the Western Yards is still a few years away, another large site on the southern side of West 30th Street is set for an impressive transformation from under-used retail and industrial buildings into a two-towered residential and commercial project that will top-out 700 feet above street level. 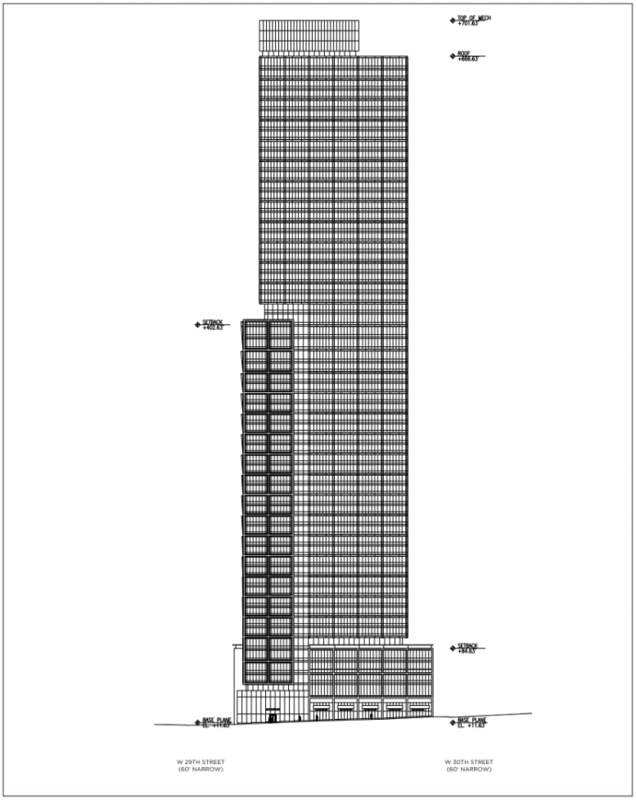 The plans come from preliminary scoping documents filed with the city, which indicate that the two towers would have a combined 1,196 residential units, and nearly 40,000 square feet of commercial space. 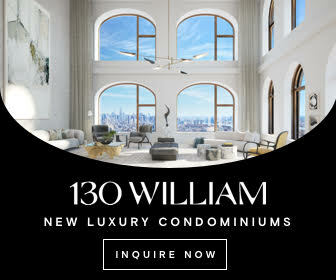 The larger tower would front onto Eleventh Avenue, taking up the entirety of the block front between 29th and 30th Streets, while the smaller building would face onto 30th Street. 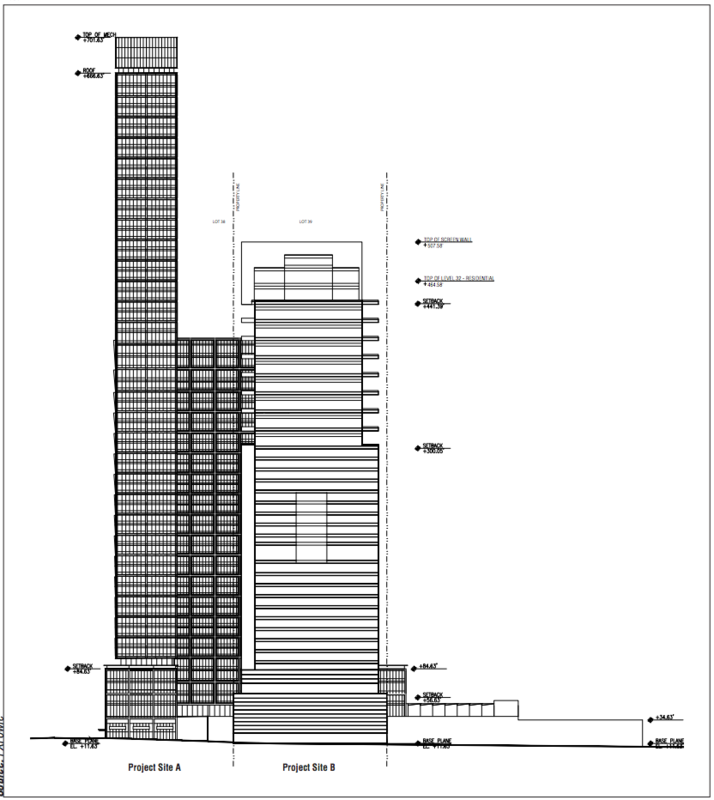 FXFowle is designing the larger tower comprising Site A, and Ismael Leyva Architects submitted plans for Site B. The developers behind the plans are currently behind two LLCs, entitled “DD West 29th Street LLC” and “West 30th Street LLC,” though YIMBY has learned that Douglaston Development is behind Site A. The entirety of the redevelopment would add approximately 1.15 million square feet to the lots included in the scoping documents, and just under 250 parking spaces. 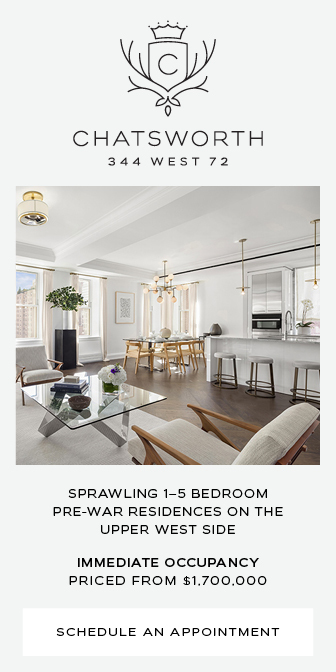 Scoping documents also include a smaller building on “Lot 38” which would comprise approximately 35,000 square feet, though actual plans for that site remain lacking at the moment. 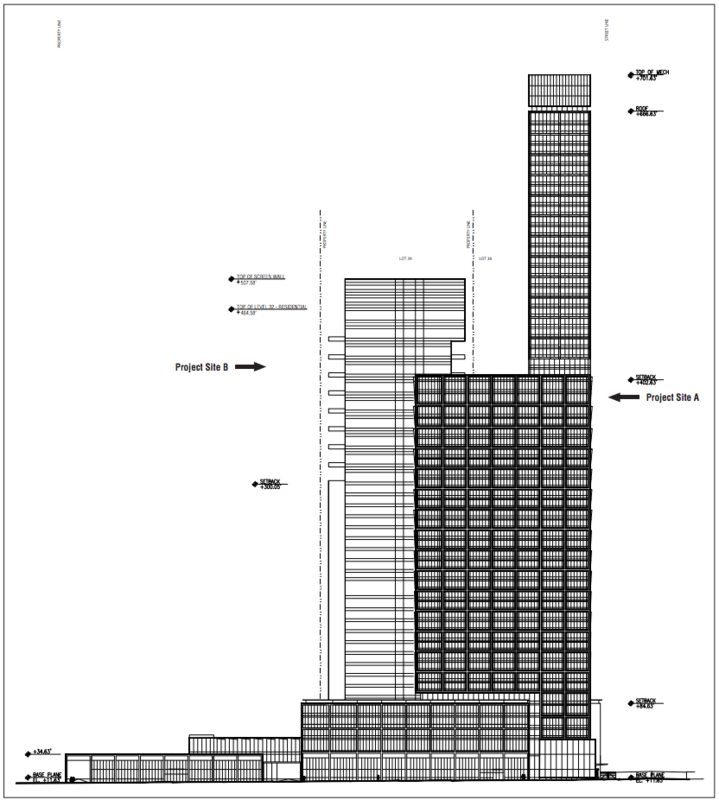 The air rights for the project will come from Chelsea Piers, under the Special Hudson River Park District. The Hudson River Park Act created the Park in 1998, and additional provisions signed by Governor Cuomo in 2013 allowed the Park to sell development rights to sites up to one block east of the Park, though transfers require City Approval pursuant to Zoning Resolutions. The Special Hudson River Park District was then created in 2016. 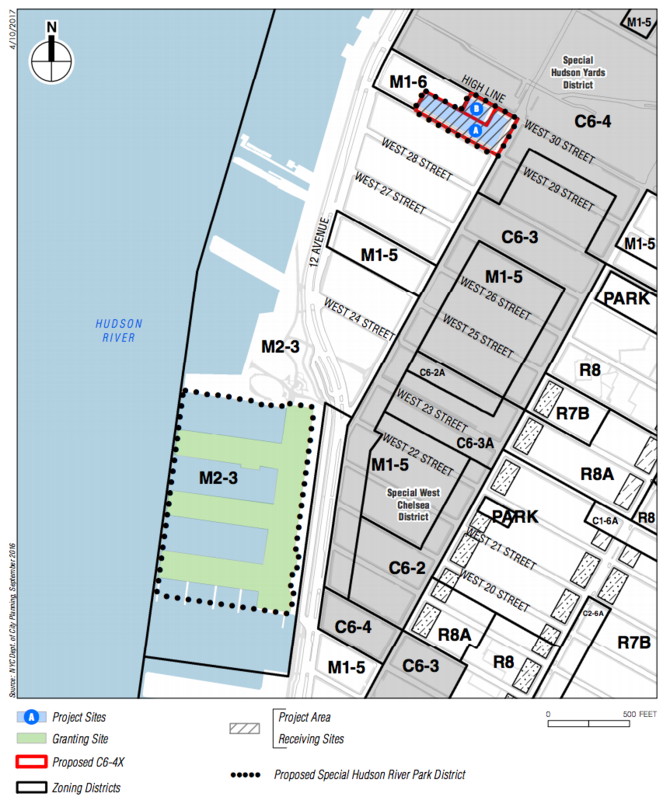 The first site to take advantage of the transfer of development rights from the Park is the massive building at 550 Washington Street, which is imminently going to be razed and transformed into a substantial mixed-use development, thanks to the abundance of FAR offered by Pier 40. As for the latest applicants, a tentative completion date of 2021 is specified in the scoping documents, though various hearings and approvals are required before that will become feasible. 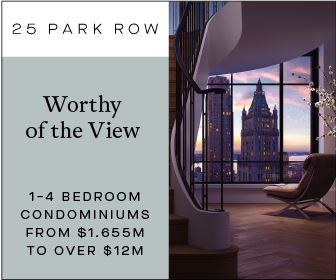 In any case, the opportunity presented by the ribbons of red tape resulting in these newly-available air rights will greatly benefit the West Side, especially the stretch south of 30th Street, which remains forlorn despite the immense progress just to the northeast. The site is also relatively close to the new 7-Train stop at 34th Street and 11th Avenue. 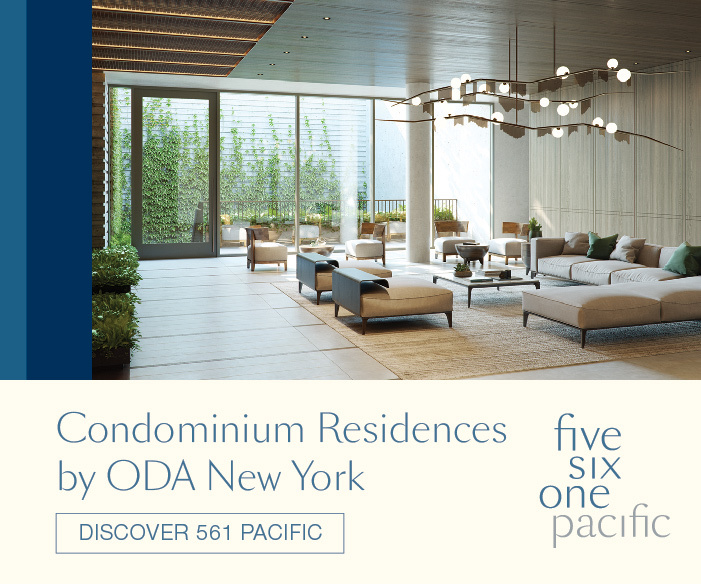 2 Comments on "First Look At Block 675 Redevelopment in Hudson Yards, 601 West 29th Street and 606 West 30th Street"
Your first post in months and no explanation?! We’ve missed you. What happened? When will they knock down the building at 601 w29th st? 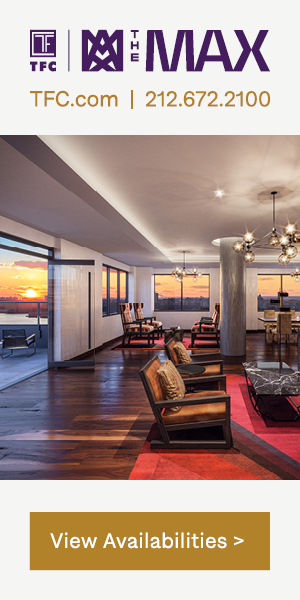 To start these hideous condos?